Dr. J. Alex Bronson is a 2012 Graduate of Midwestern University Arizona College of Dental Medicine. He is a co-author of 2 published articles and is a clinical faculty member at the ALF Educational Institute. As an undergraduate, Dr. Alex Bronson double majored in Biology and Psychology at University of Virginia. 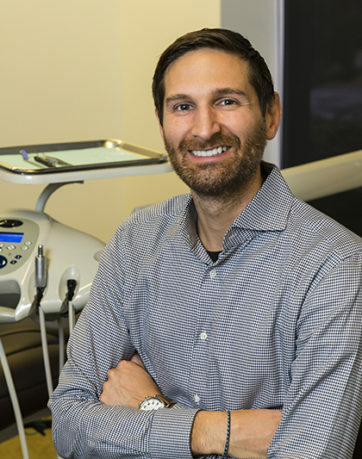 His interests lie in the “Whole Body Approach to Dentistry,” Cosmetic Dentistry, Dental Implants, TMD, Orofacial Myofunctional Therapy, and Transformational Orthodontics.